Our approach at Barley Store is to identify creative projects and challenge existing responses. We produce a broad range of design-based projects, spanning the fields of the construction environment, photography and multi-media. Through strategic thinking, innovative solutions and expression, projects are brought to life via unique and engaging platforms. Through creative direction, project direction and strategic sustainable design consultancy, Barley Store fosters meaningful relationships with collaborative partners. Meticulous process management, of these projects are nurtured to fruition with original execution and mutually beneficial, commercially considered outcomes. Our most recent project, The 5×4 Hayes Lane Project, is situated in the inner eastern suburbs of Melbourne, Australia. Grand Designs Australia followed the construction process right up to its completion and screened the episode in November 2015, sharing the new, innovative products and methods displayed in this unique building. For more information head to the 5×4 Hayes Lane Project. The aim of the adventure is to capture the spirit of this country through the people that make it, from the east coast to the west. We are the sum of our parts and the biggest part is our people. A portrait of Australia. Australian Geographic Society and the Australian Geographic Magazine are supporting the expedition. The magazine will feature the story of the expedition at the end of the trip. Whilst the expedition is underway, a dedicated page on the Australian Geographic website will air short stories, ‘making of…’ videos etc. in the form of a blog, following the progress throughout the duration. This will serve as a promotion for the Feature Article to be printed in the Magazine. There is also a documentary series in the works. Showcasing Australian Dance and the incredible talents that make up the sum of its parts. Set in iconic Australian landscapes, streetscapes and architectural settings, dance companies from around Australia are captured in diverse environments. 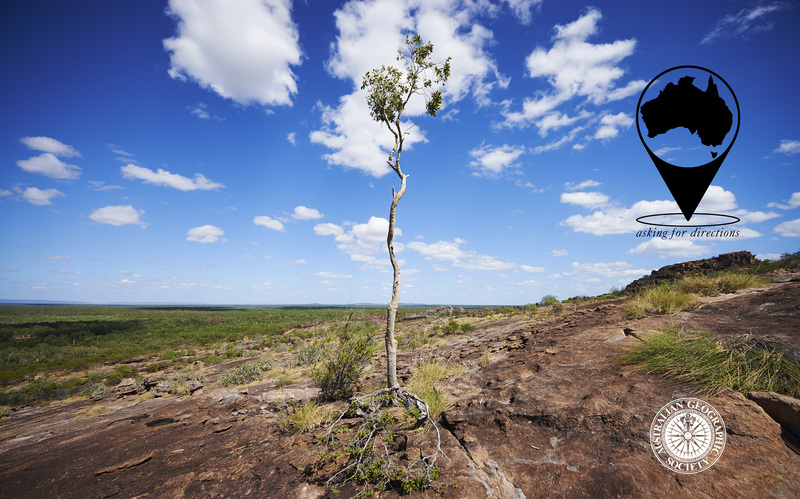 The exploration of the culture of dance, it’s diversity and sense of place within the Australian landscape and culture – capturing modernity, a sense of history and the beauty of the natural environment lies at the heart of this project. 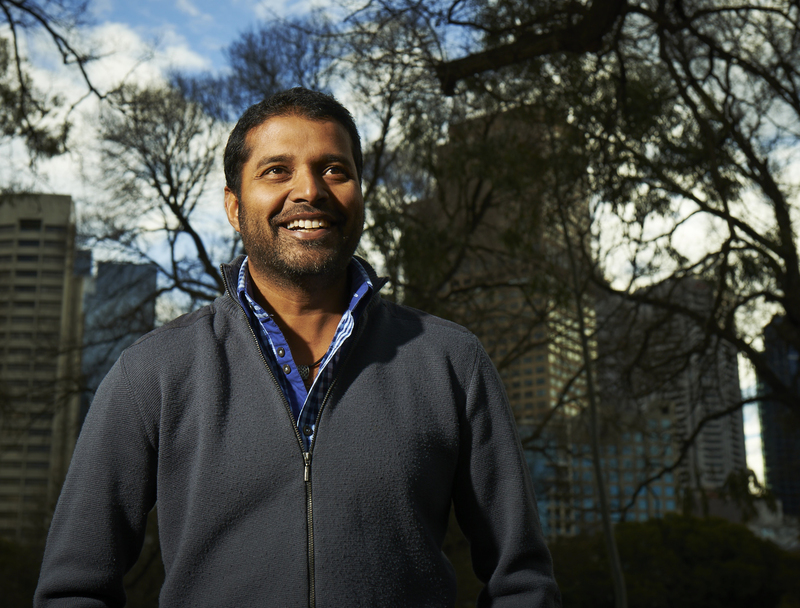 Ralph Alphonso’s eyes, mind and imagination were stimulated at the age of 7 when he migrated to Australia from India.Graduating from Royal Melbourne Institute of Technology (RMIT) with a Bachelor of Arts in Photography in 1996, Ralph has spent the last 15+ years working in the commercial advertising arena, resulting in his images appearing in national campaigns for Telstra, Hilton Hotels & Resorts and Coca-Cola. His passion for photographing the human form, character and condition, inspired him to shoot and curate a special photographic exhibition for the Gyuto Monks of Tibet, ‘Happiness’. For complete imagery services, please contact Barley Store or head to the rb photography website. Ralph Alphonso’s projects span the environments of the construction, photography and multi-media industries. Based in Melbourne, Ralph graduated from RMIT with a degree in commercial advertising photography, and has worked for the past 25+ years as a freelance photographer, maintaining the deep passion of a creative. He founded RB Photography, whose clients include the likes of Coco-Cola-Amatal, Hilton Hotel Group and Telstra, as well as editorial work for Australian Geographic. His extensive travel steered his interest into architecture, giving him a fresh perspective on the built and natural environment. As his interests broadened, a natural transition found Ralph initiating Barley Store Productions, which has produced projects such as Forms and Scapes with Australia’s leading Performing Arts Companies, as well as the 5×4 Hayes Lane Project, an innovative architectural project that aired on Grand Designs Australia in November 2015. 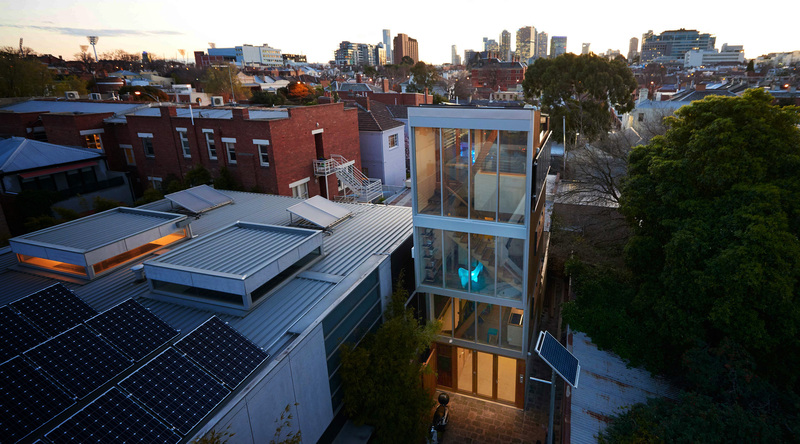 The 5×4 Project is widely acclaimed for it’s sustainable, urban and environmental footprint, which has led Ralph to lecture at University of Melbourne on sustainable urban construction methodology. He is now focused on sustainably providing affordable housing at the precinct level. The combination of his communications experience and sustainability knowledge has seen him exhibiting the 5×4 Project at national construction conferences, co-author studies presented at international conferences, presenting to councils and consulting to state governments. With avant-garde approaches to environmental planning and design, Ralph is challenging the use of urban space to create sustainable, practical solutions for residential dwellings. © 2015 Barley Store Productions PTY LTD All rights reserved.